Trying to get your vacation rental property permit and operate legally within Charleston SC? 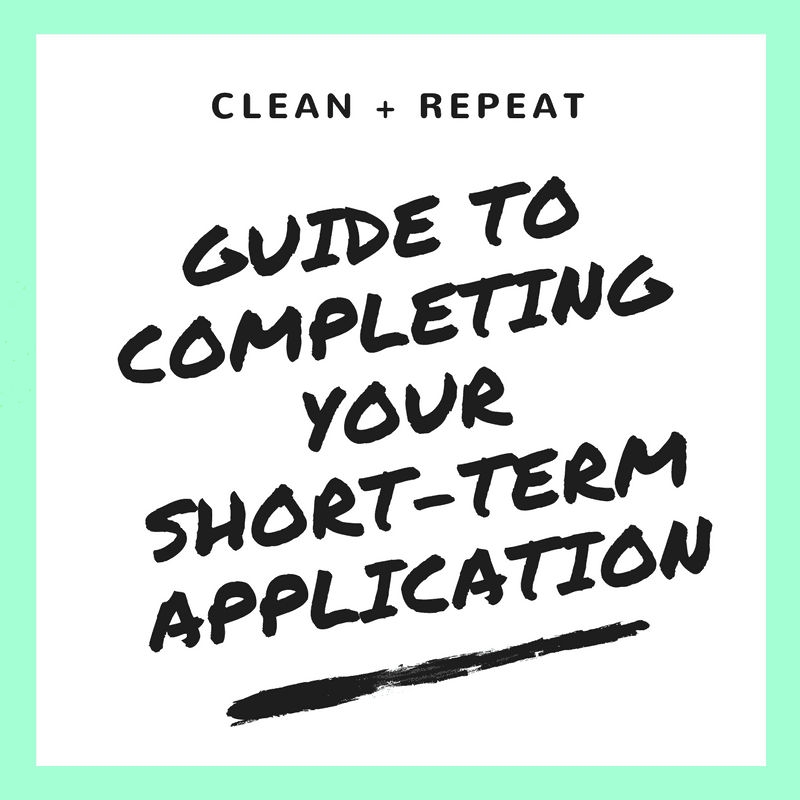 Figuring out how to properly complete any city application can be daunting. The below reference guide outlines the steps needed to take.